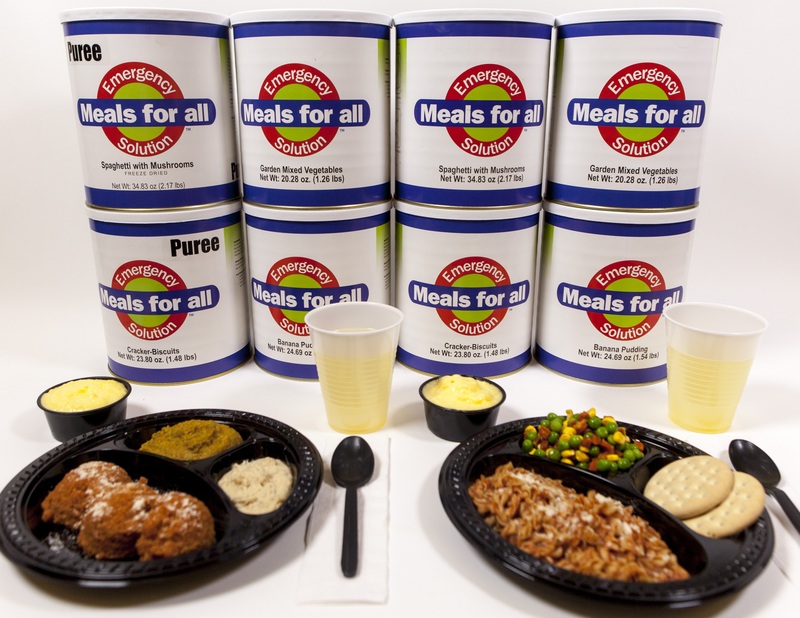 Meals for All Emergency Preparedness Solution provides three meals plus snack daily in three or seven day packages. Below is the complete seven day menu. Three day menus include just days 1, 2, and 3. Download the entire seven day menu PDF here. Meals for All~ regular and puree meals. Enjoy these delicious Meals for All custom formulated entreés suitable for most therapeutic diets!